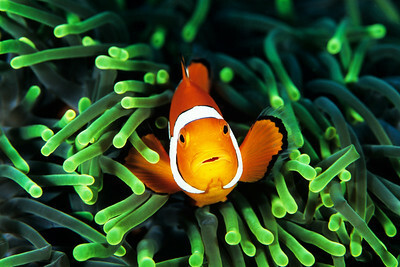 An anemone fish is protected by its host anemone. 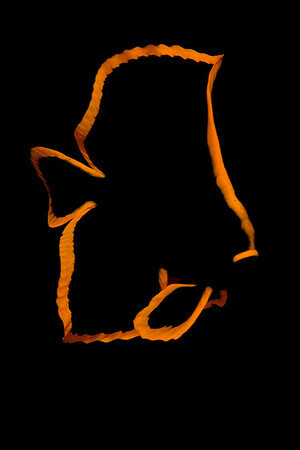 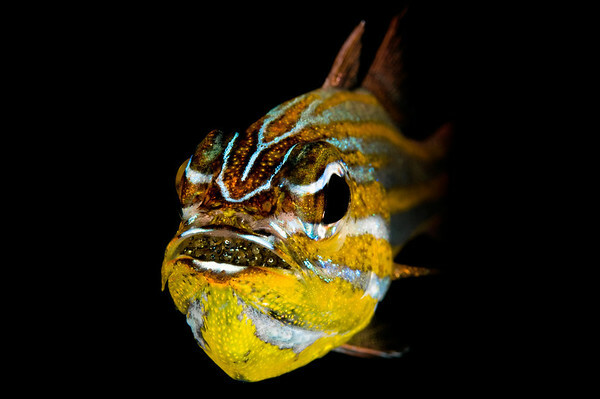 Juvenile batfish makes for a strange image. 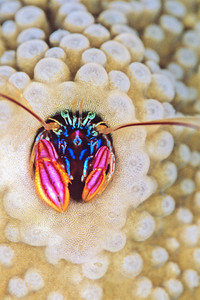 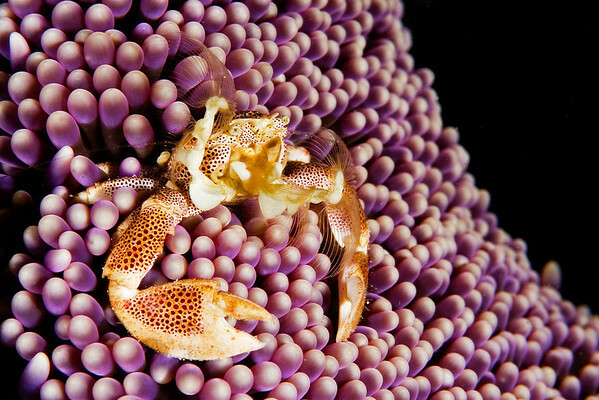 A porcelain crab feeds on top of an anemone. 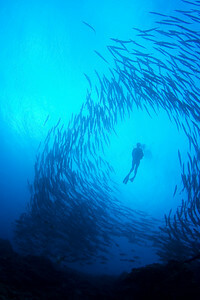 A diver swims through a school of barracudas. 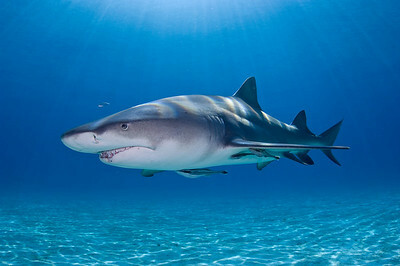 When they don't feel threatened, dolphins often come to play with you. 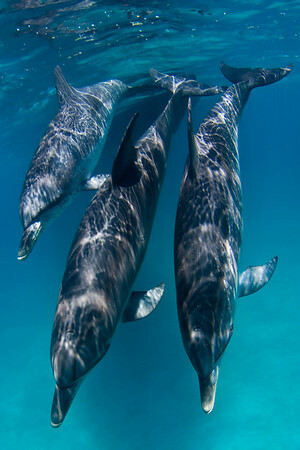 These dolphins kept bringing us small fish, seemingly teaching us how to hunt. 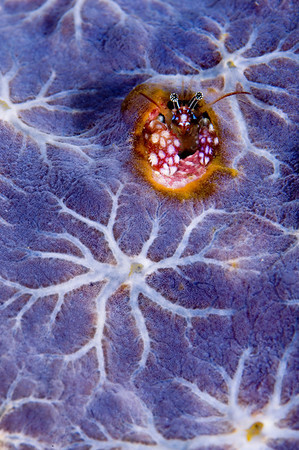 A brittle star sits on a sponge. 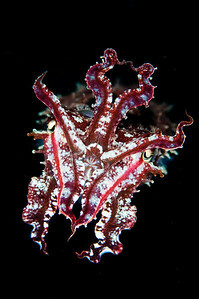 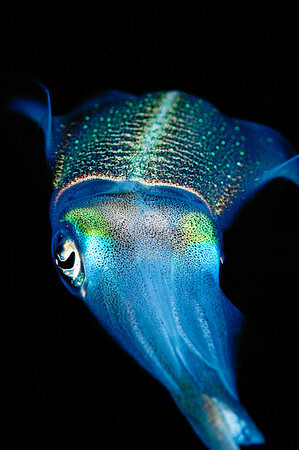 A reef squid at night. 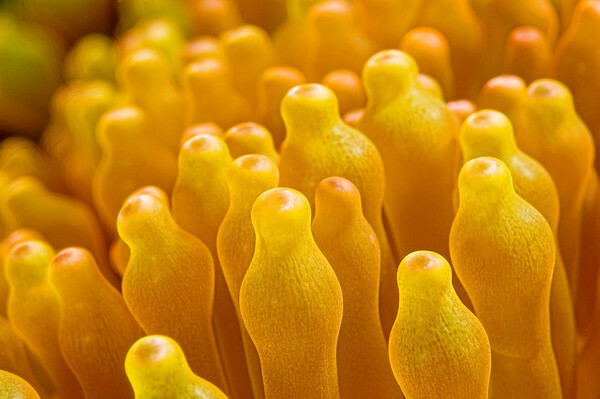 An abstract close up of anemone tentacles. 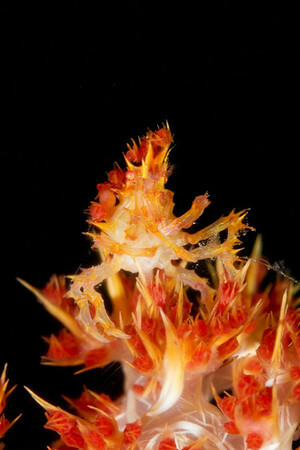 A soft coral crab sits on top of the soft coral. 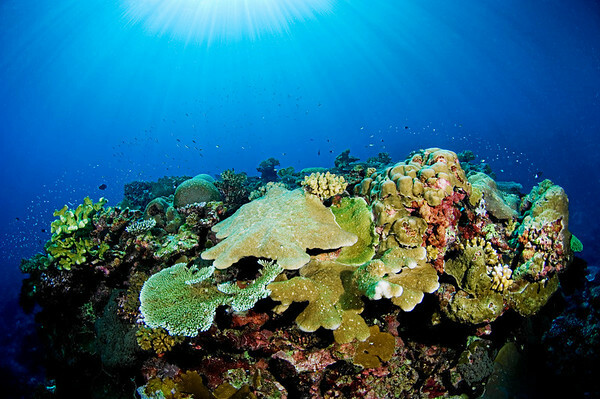 The sun is lighting this reef scene. 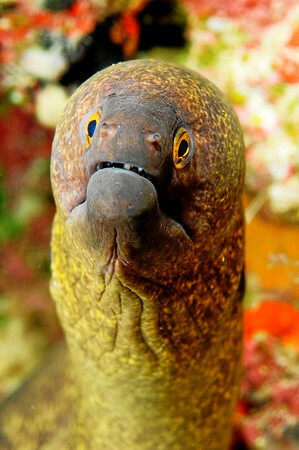 An inquisitive moray eel is poking out of its hole. 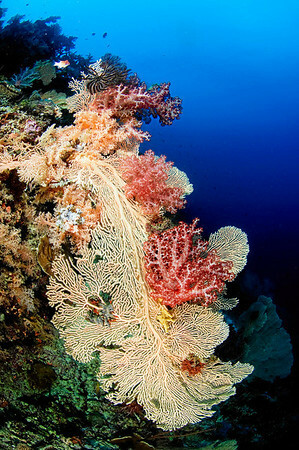 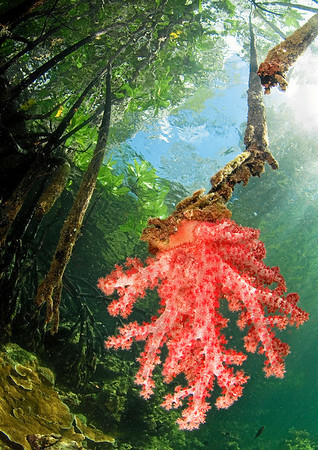 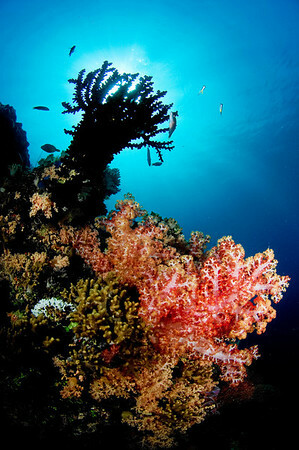 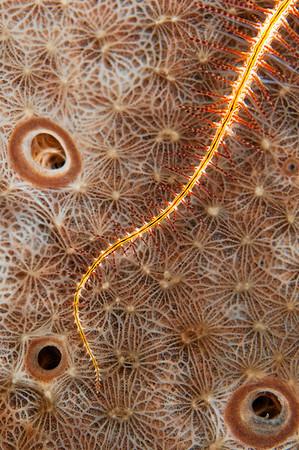 A sea fan covered in soft corals. 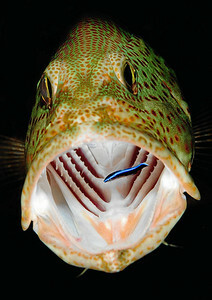 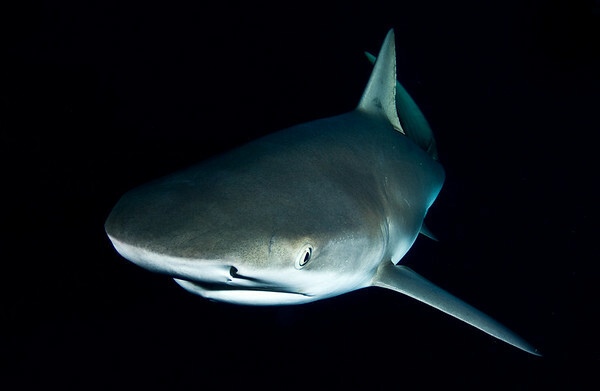 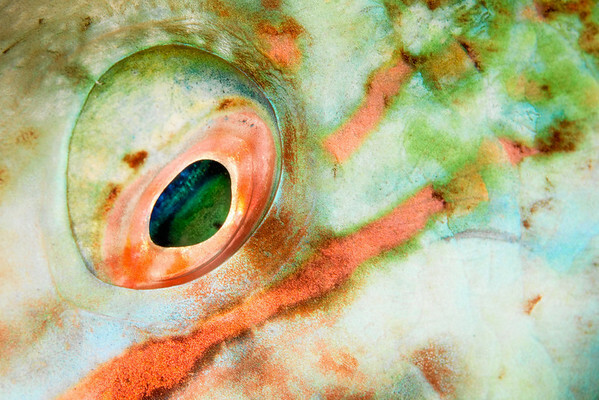 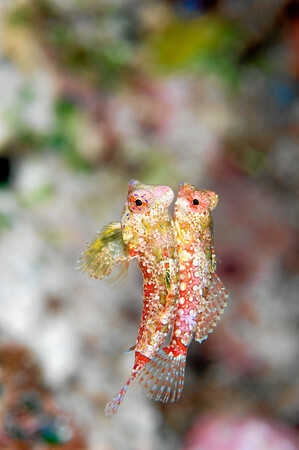 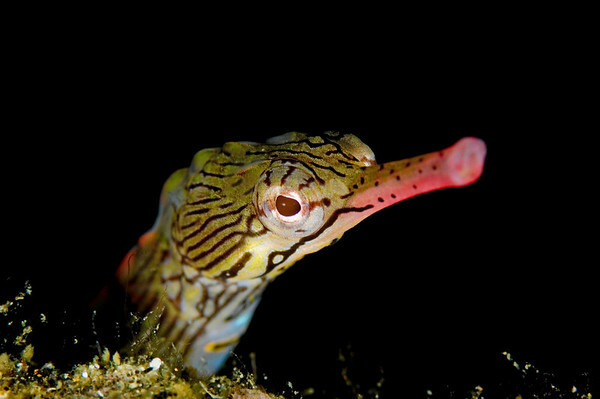 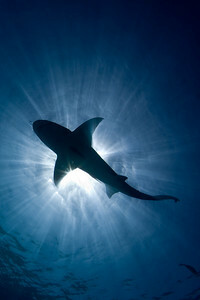 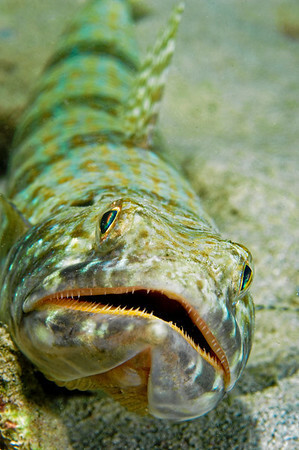 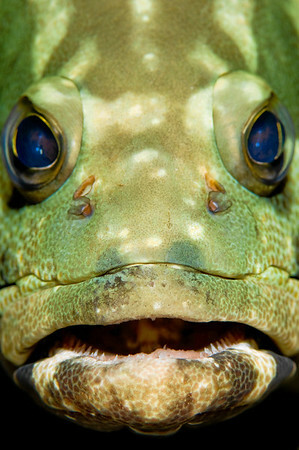 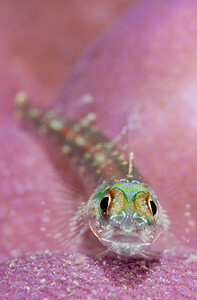 A lizard fish is waiting for passing prey.